Rarely available! 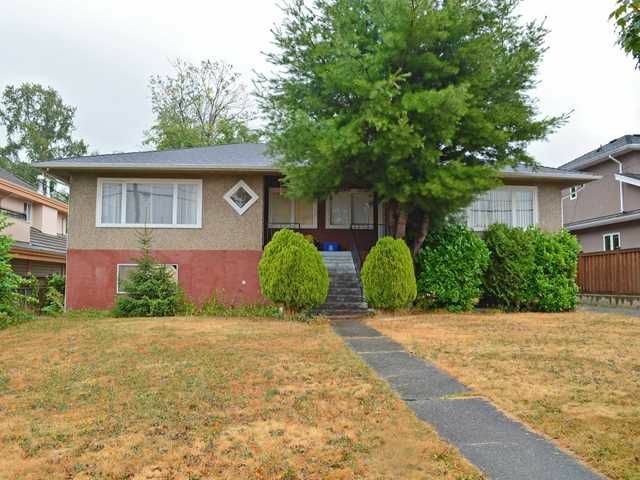 This 66x139 R5 lot is located in the popular Upper Deer Lake and boasts tons of potential. Keep as an investment property or build! Same owners since 1975 - sellers have never lived in property. Please do not disturbtenant. Call us for an information package. Flexible possession available!